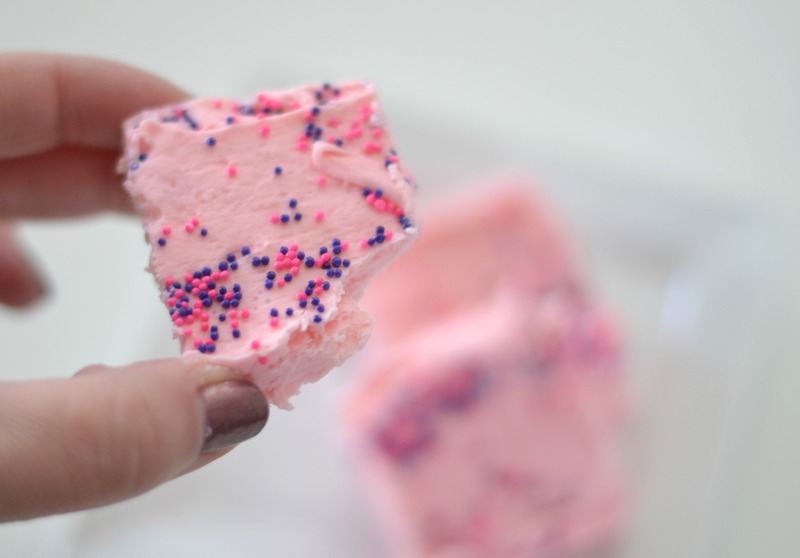 Jump into February with this delicious and easy 2 ingredient strawberry fudge recipe. In just minutes you will be able to create a yummy and seasonal fudge recipe that is perfect for sharing this time of the year. 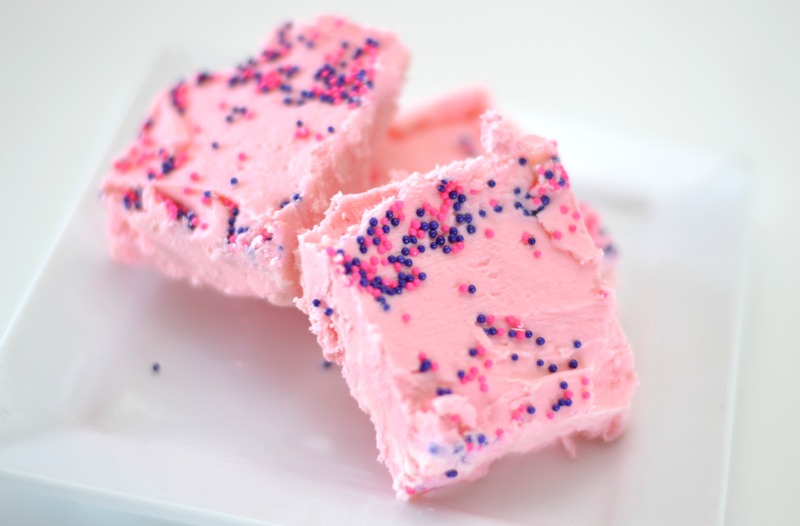 Doesn’t this strawberry fudge look absolutely festive for Valentine’s Day? When I think of Valentine’s Day treats I think of chocolate and strawberries, while this is not a chocolate dessert it really is a great option for those upcoming Valentine’s Day gatherings and parties. 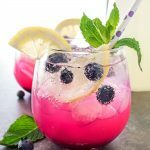 Perfect for more than one reason; this is a 2 ingredient recipe, takes minutes, is delicious and plates well. I love to enjoy fudge during the Christmas holidays but honestly I hate making it. It stresses me out and I can never make it as good as the women in my family. 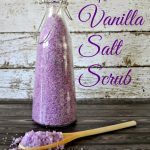 So, when I started trying to come up with a perfect Valentine’s Day dessert to enjoy after our heart shaped pizza dinner tradition I knew I wanted to give this 2 ingredient recipe a try. 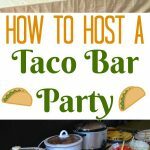 I love 2 ingredient recipes and have shared a few before. It always brings me such excitement to see how 2 items can be turned into something delicious and enjoyable. 1. Line a 9×9 baking dish with parchment paper or foil and set aside. 2. In a medium sized microwave safe mixing bowl add the white chocolate chips. 3. In 30 second increments, microwave the white chocolate chips stirring them in between each increment. 4. 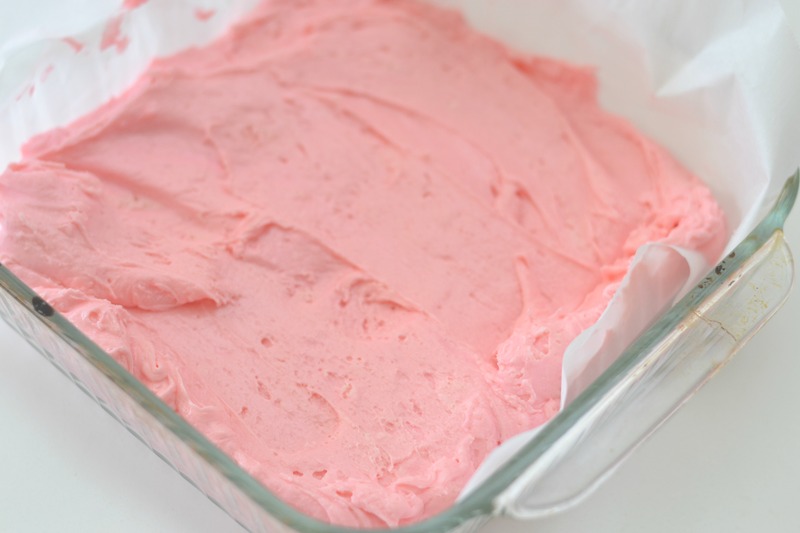 Once completely melted whip in the strawberry frosting carefully. 5. Stir well until completely combined. 6. Carefully place frosting mixture into the baking sheet and spread out evenly. 7. Optional step is to top the mixture with colorful sprinkles. 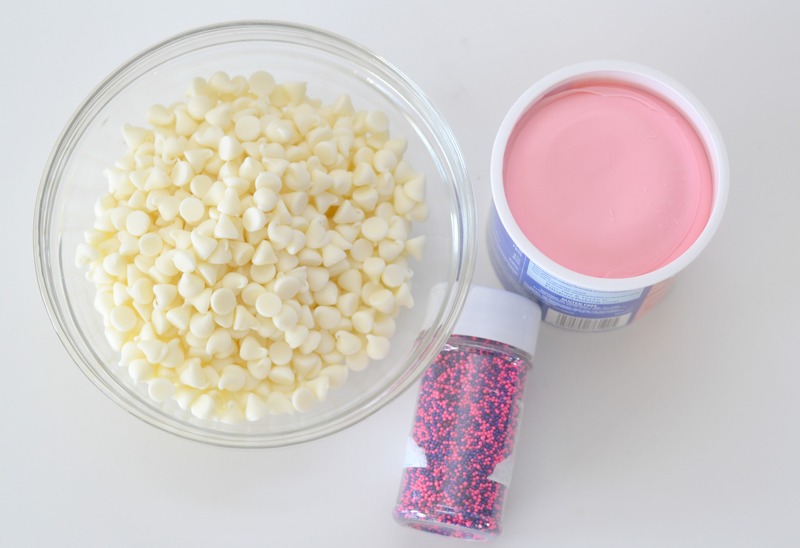 Once you do this, carefully press the sprinkles into the mixture so they stay put! 8. Place in refrigerator for 1 hour to let set. 9. Once set, carefully cut the strawberry fudge into squares and enjoy! Cute right? And I wish you could taste and smell this fudge. SO GOOD!! It is a little scary that it is so easy to make. And now that I have tried this I am excited to try a few other flavors of 2 Ingredient Fudge. Think of the possibilities the next time you are in the baking section at the grocery store! Line a 9x9 baking dish with parchment paper or foil and set aside. In a medium sized microwave safe mixing bowl add the white chocolate chips. In 30 second increments, microwave the white chocolate chips stirring them in between each increment. Once completely melted whip in the strawberry frosting carefully. Stir well until completely combined. Carefully place frosting mixture into the baking sheet and spread out evenly. Optional step is to top the mixture with colorful sprinkles. 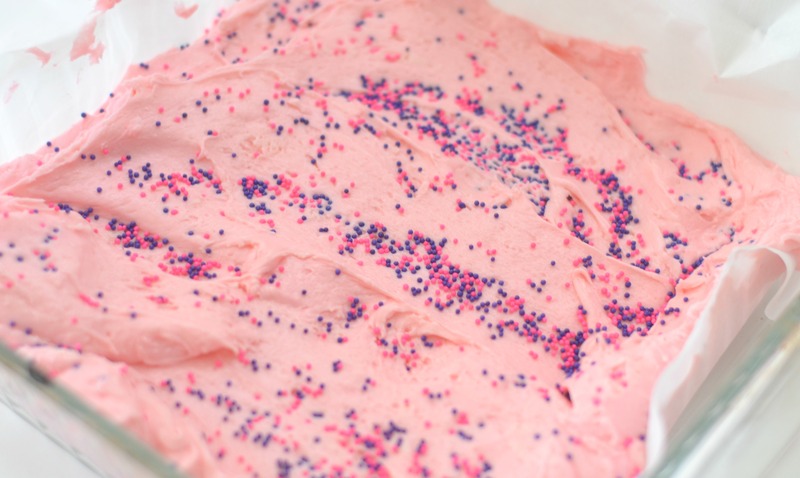 Once you do this, carefully press the sprinkles into the mixture so they stay put! Place in refrigerator for 1 hour to let set. Once set, carefully cut the strawberry fudge into squares and enjoy! 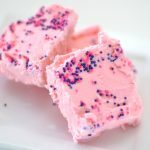 Do you have a sweetheart in mind that would love this special Strawberry Fudge treat for Valentine’s Day? This is so awesome. 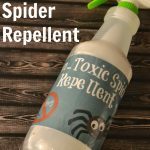 I am totally adding this to my list!! Looks delicious.